Roseau South Member of Parliament Joshua Francis is no longer the Deputy Leader of the United Workers Party. 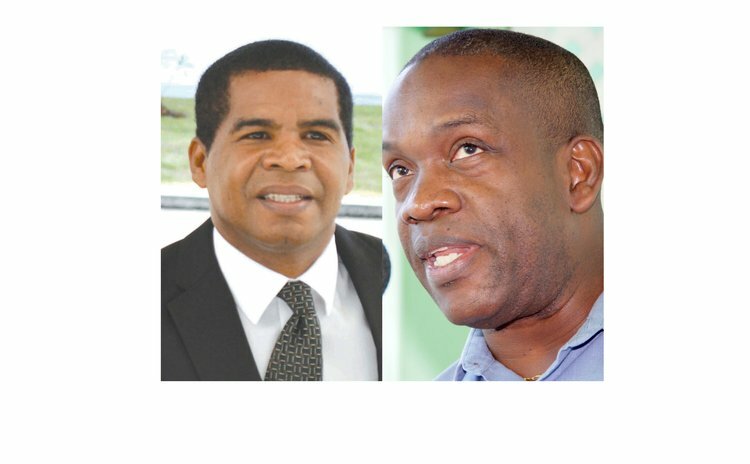 In a vote of no confidence at a meeting held in Mahaut today that Francis lost 181 to 5, the delegates of the UWP essentially kicked Francis out of his position. Linton reported the results of the vote on his Facebook page. After that decision one wonders whether Francis will remain in the UWP, becomes an independent MP or crosses the floor to join the ruling Dominica Labour Party. Earlier this month, UWP Political Leader Lennox Linton asked Francis to resign as deputy political leader after allegations of inappropriate behaviour surfaced against the Roseau South MP. But Francis did not resign and has made no comments to the press on the issue. Earlier this month, Linton, trustee Edison James and Senator Thomson Fontaine were among a group of UWP executive members who held a meeting with the Roseau South executive at the Harlem Plaza in Newtown on the evening of April 5, 2016 April 5, 2016 to discuss the issue ahead of the Special Convention held this afternoon in Mahaut.